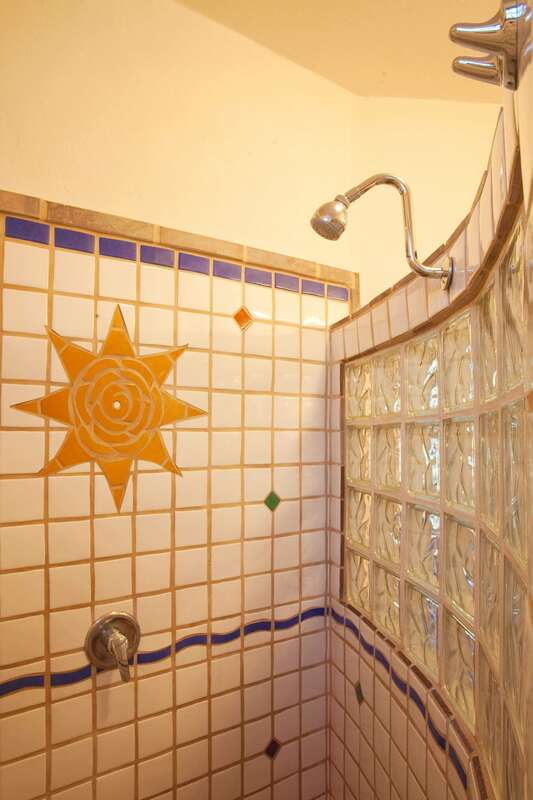 Casa Sueños has it all! 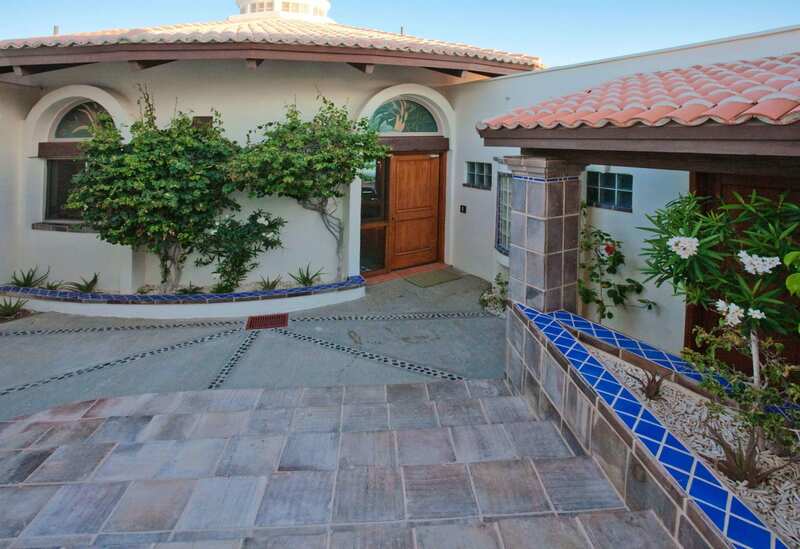 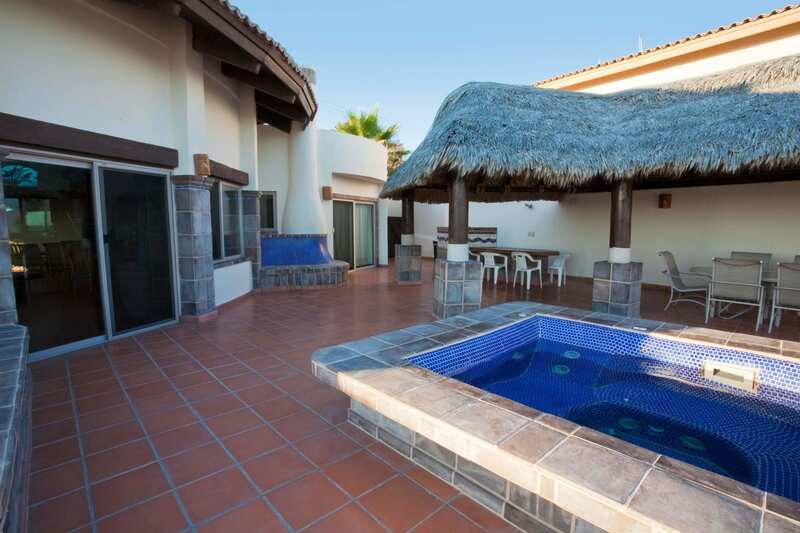 With 4 bedrooms, 4.5 bathrooms, 3.5 car garage, a boat ramp to the beach, heated spa, large palapa shaded patios and one of the best sections of beach in all of Rocky Point and Las Conchas! 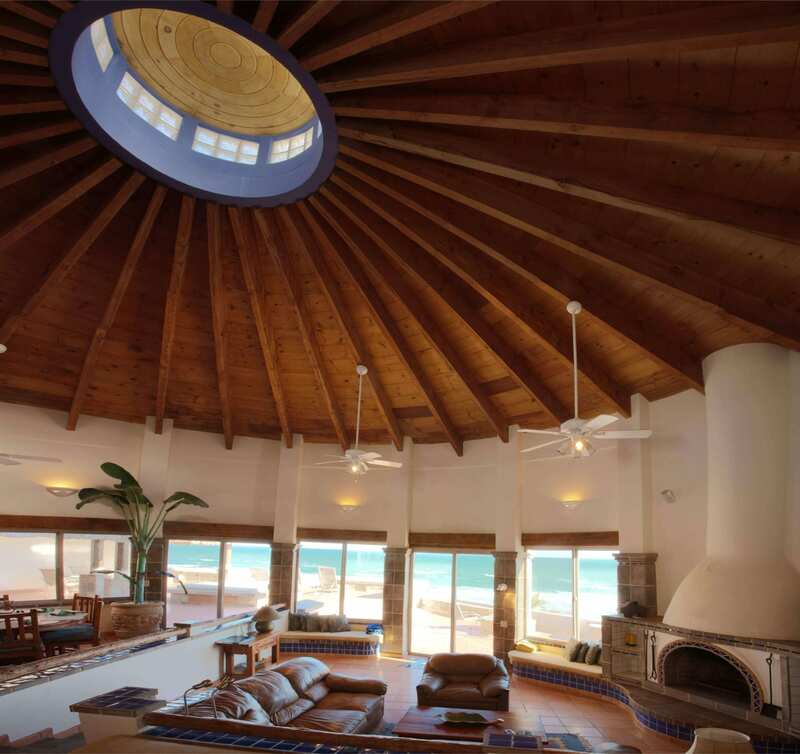 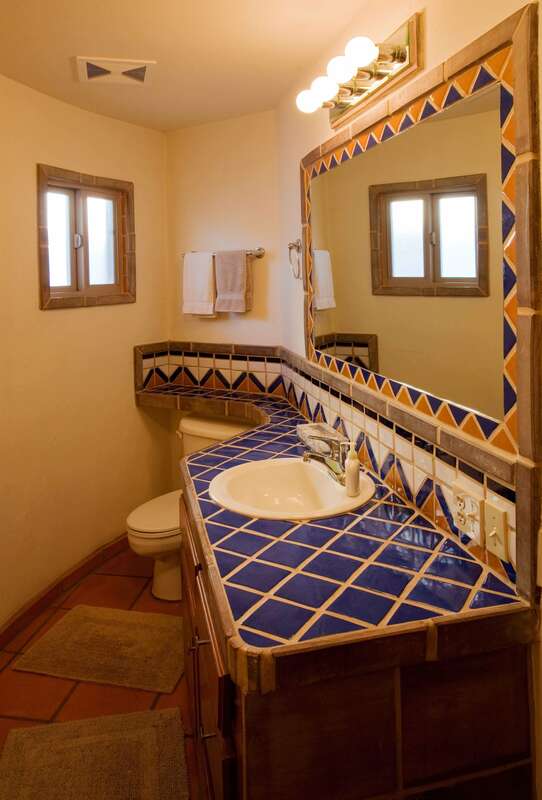 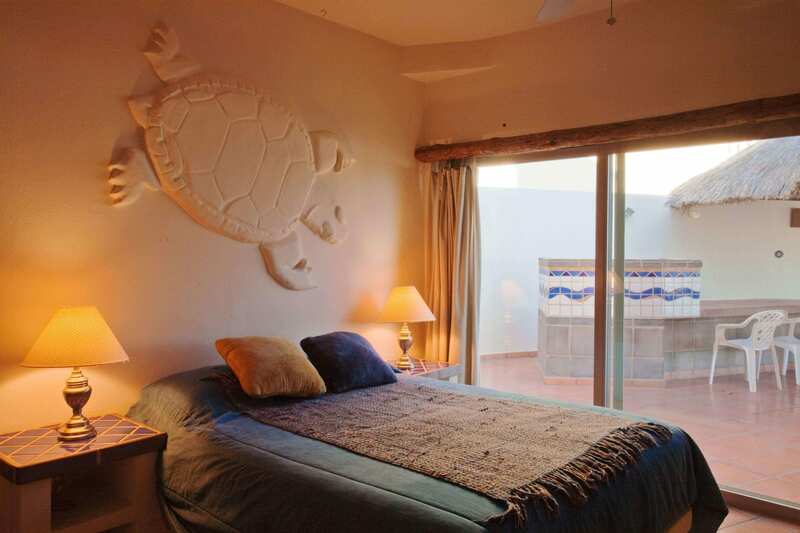 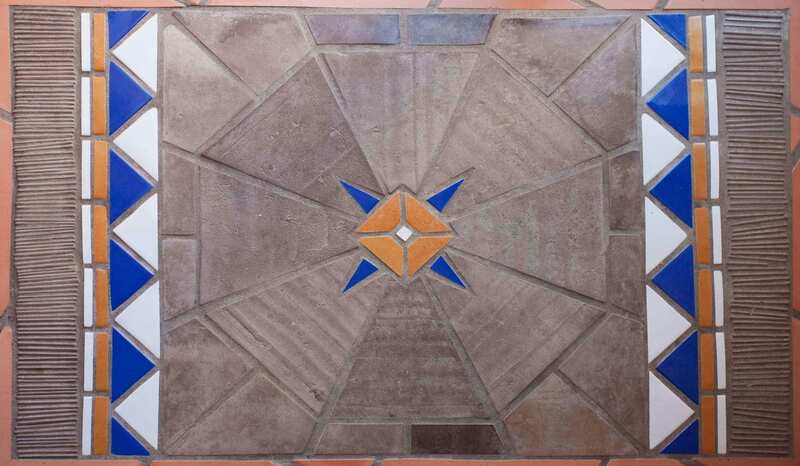 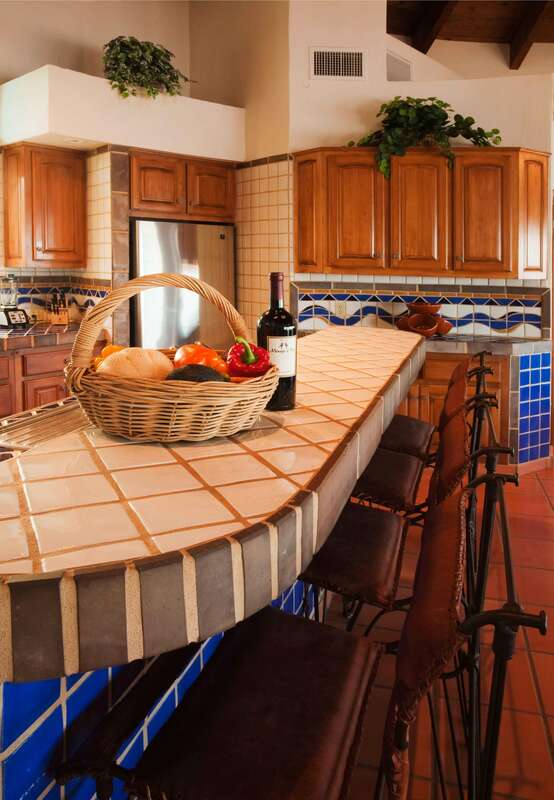 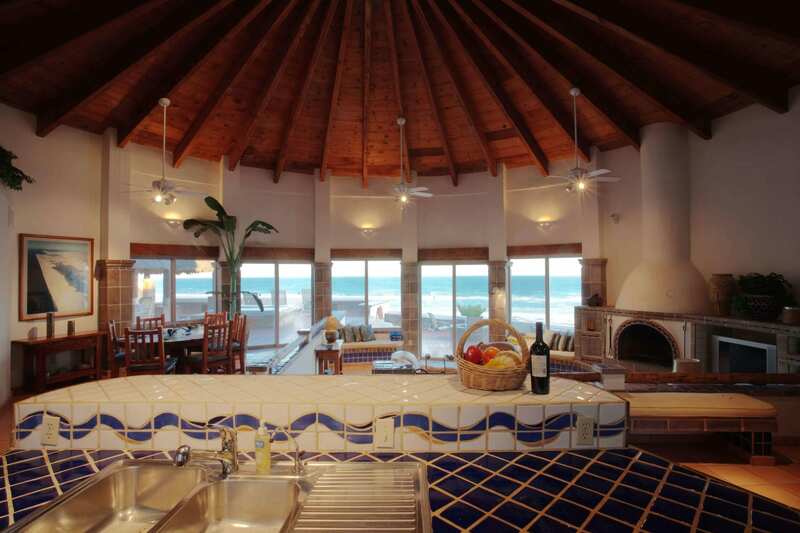 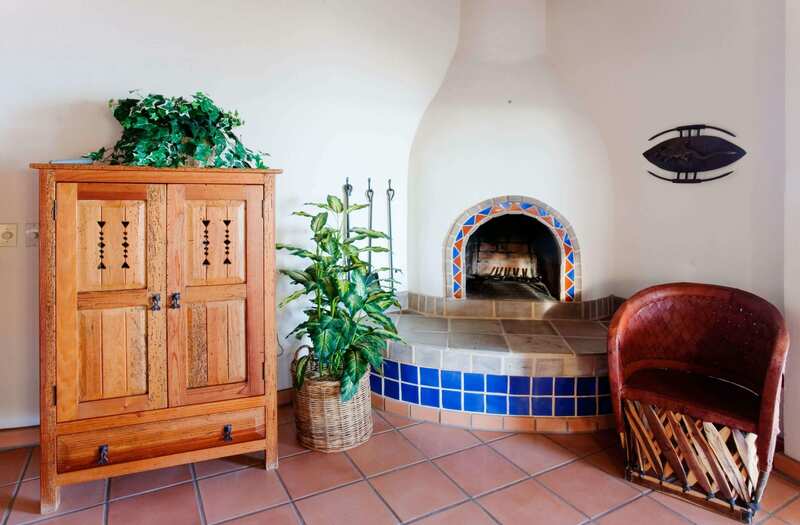 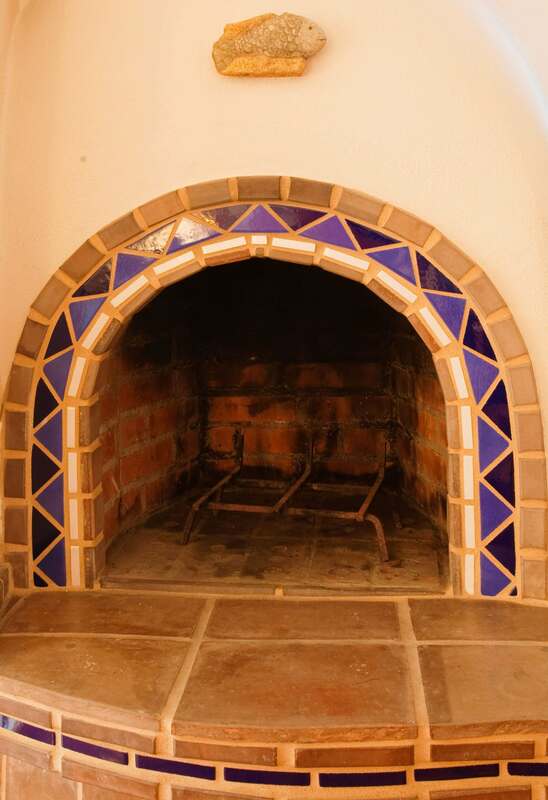 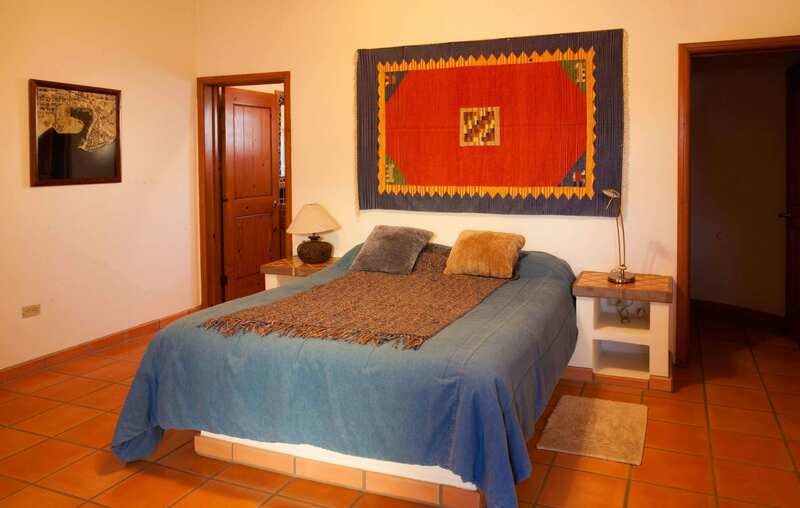 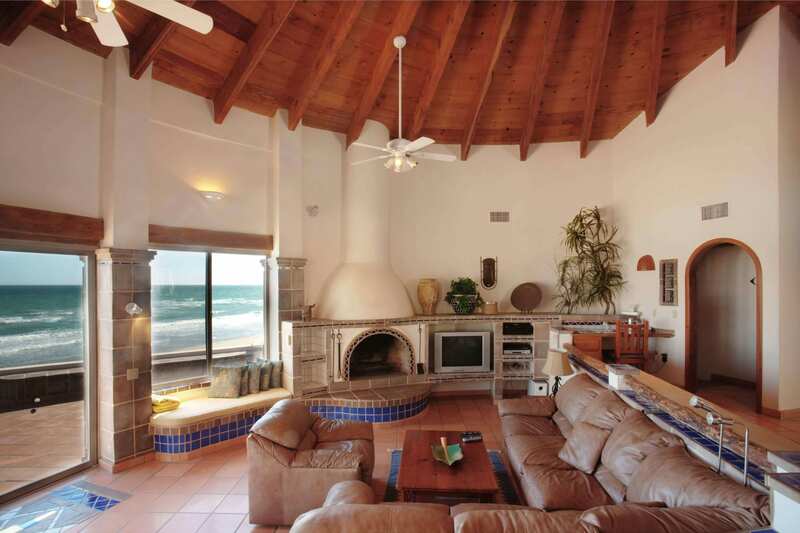 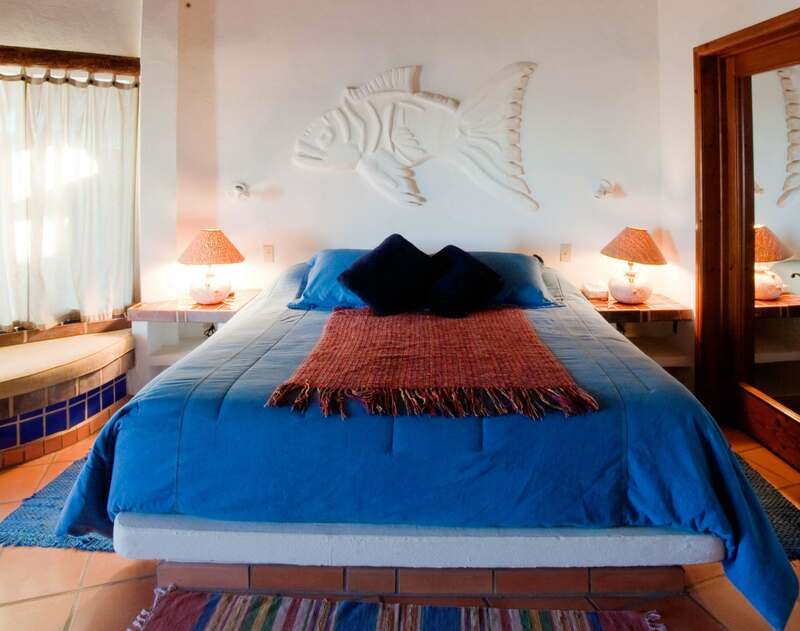 Details and special features abound in Casa Sueños! 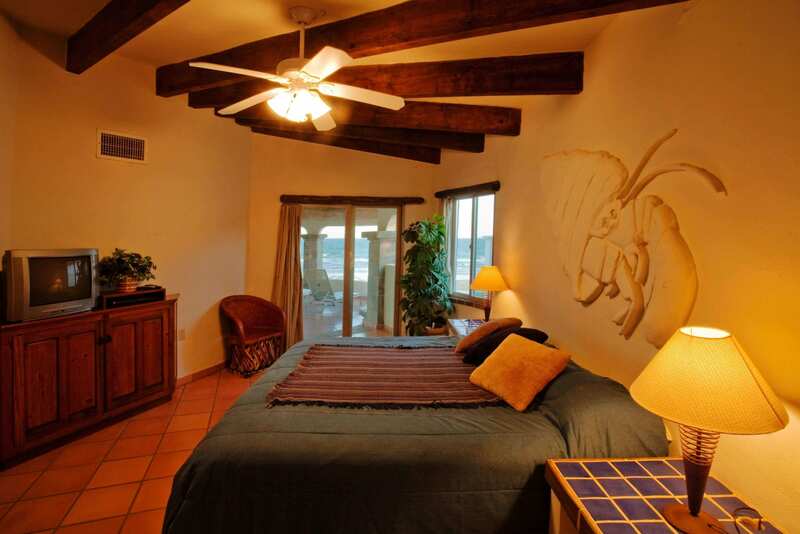 The 4th bedroom suite has a private entrance off the courtyard. 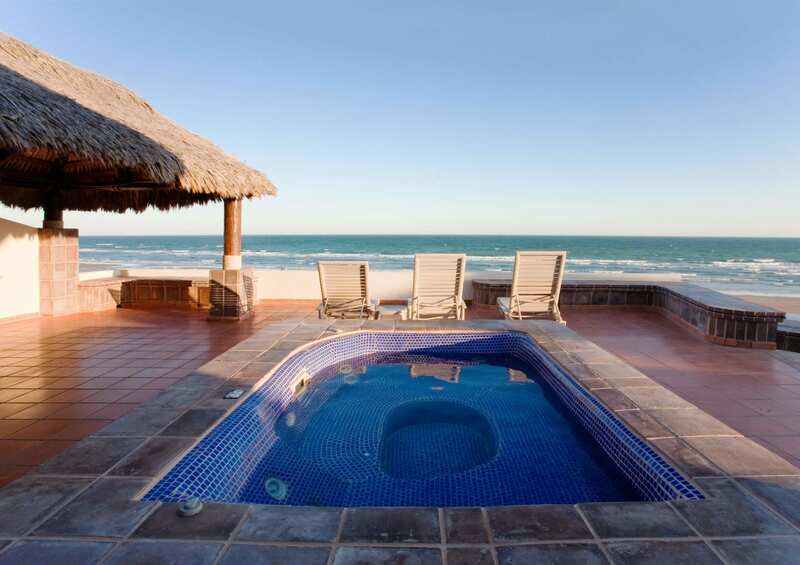 You will be on a beach that often seems like your very own... yet you are only 3-4 miles back to town! 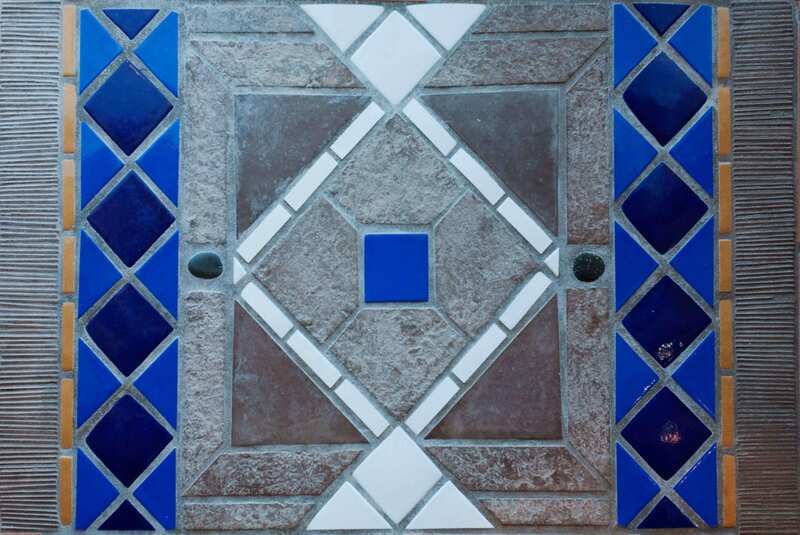 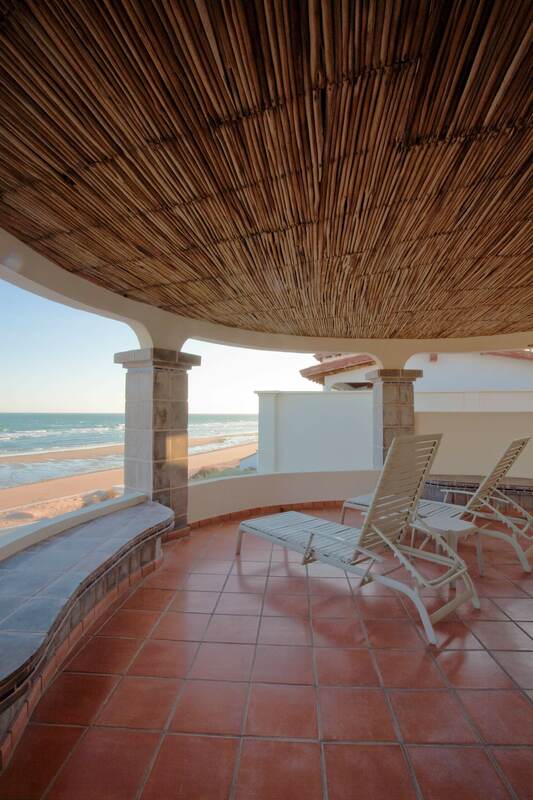 The beach side patio has unobstructed views of the Sea of Cortez. 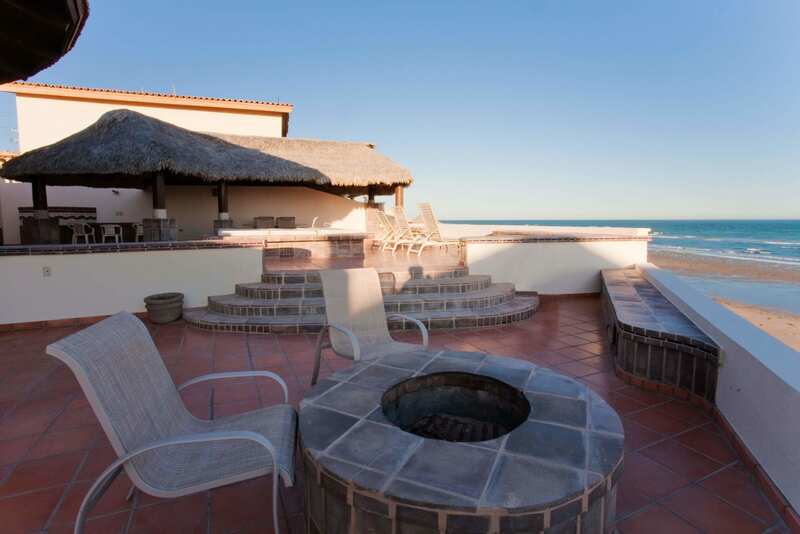 Put your feet up on the fire pit and enjoy the sunrises and sunsets... and the view as far away as Baja California! 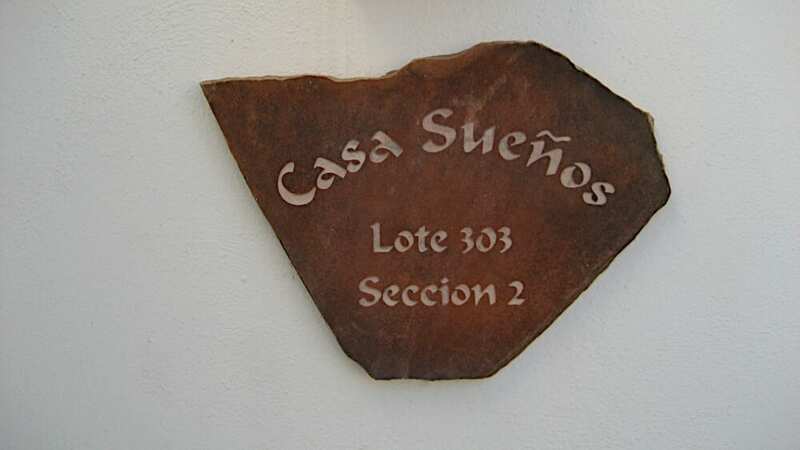 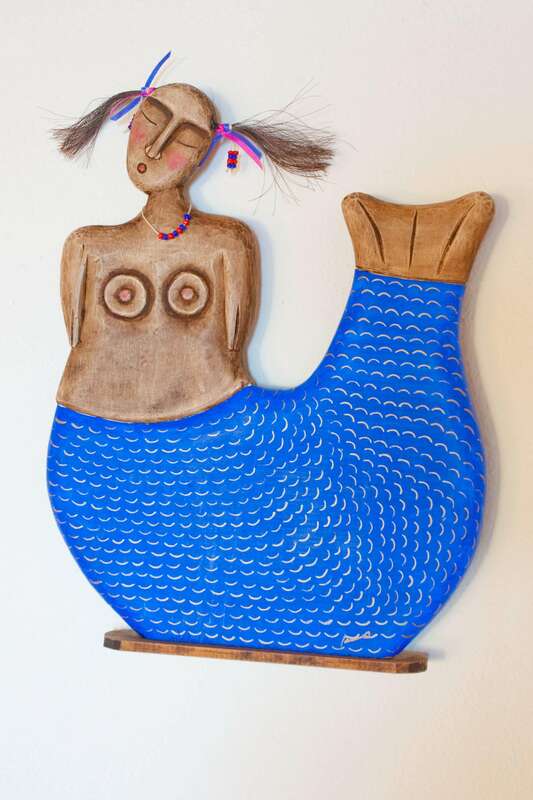 Interested in learning more about Casa Sueños?